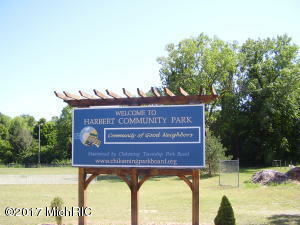 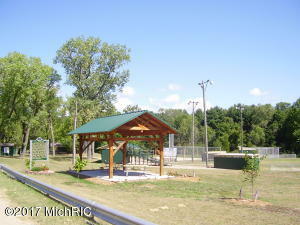 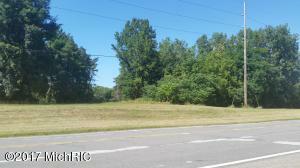 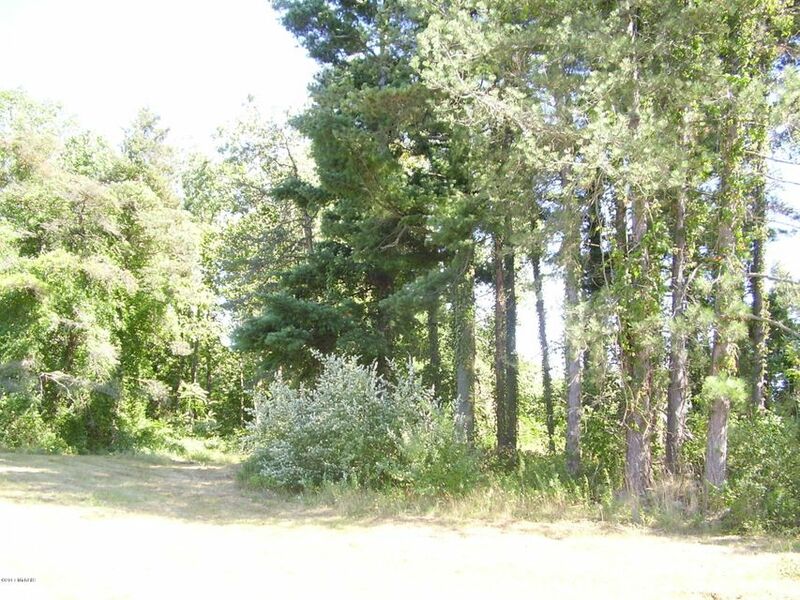 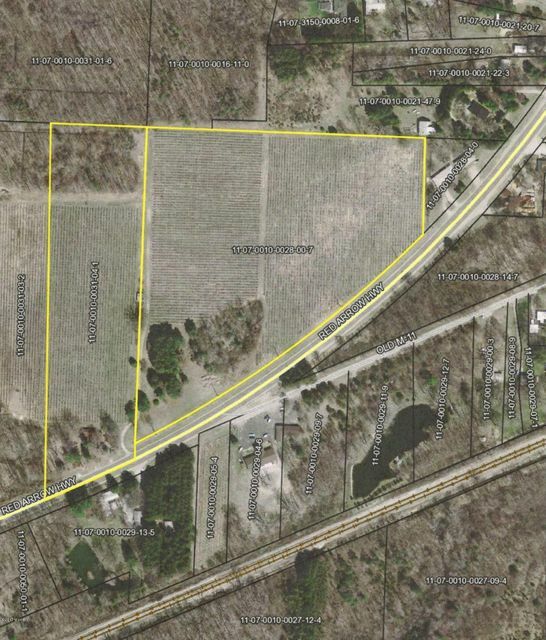 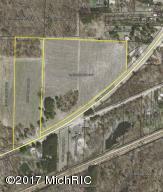 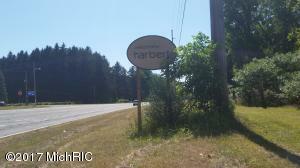 OVER 25 ACRES - Great opportunity for a WINERY/PUB LOCATION. 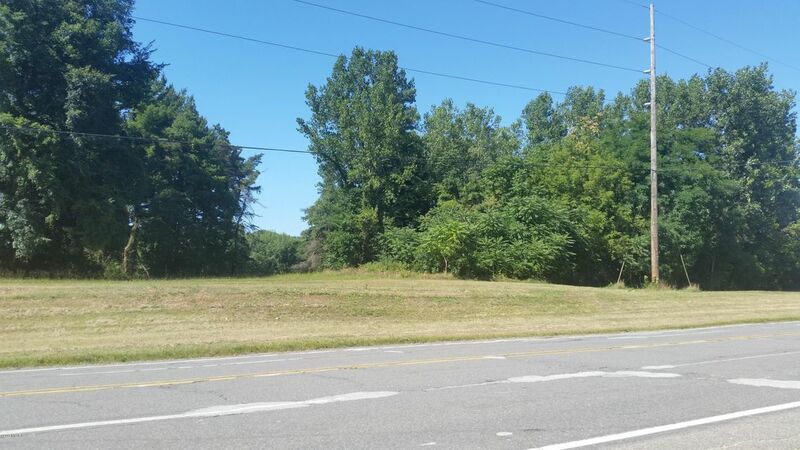 This parcel is one of the largest parcels of land left & is located on the lake side of Red Arrow Hwy just north of New Buffalo. 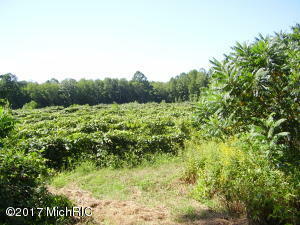 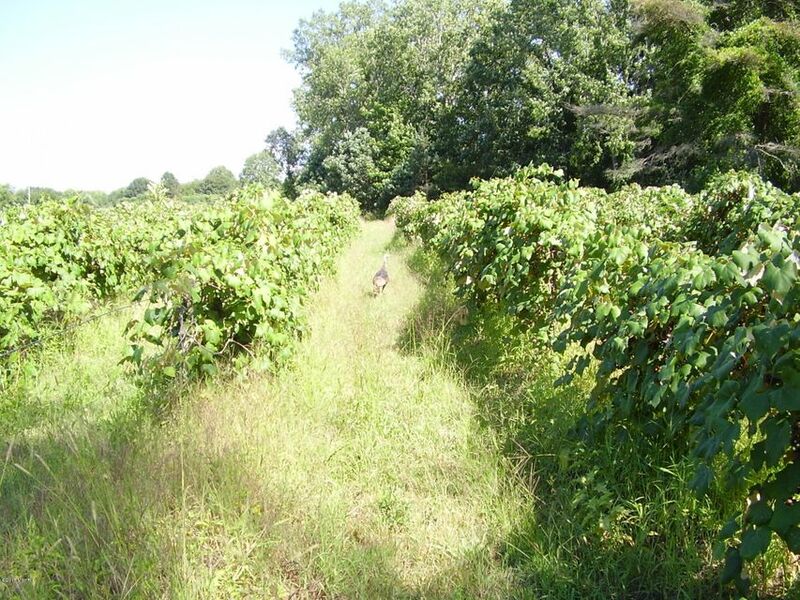 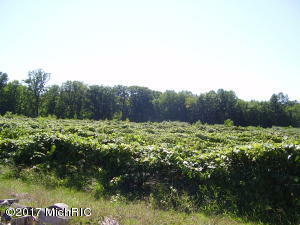 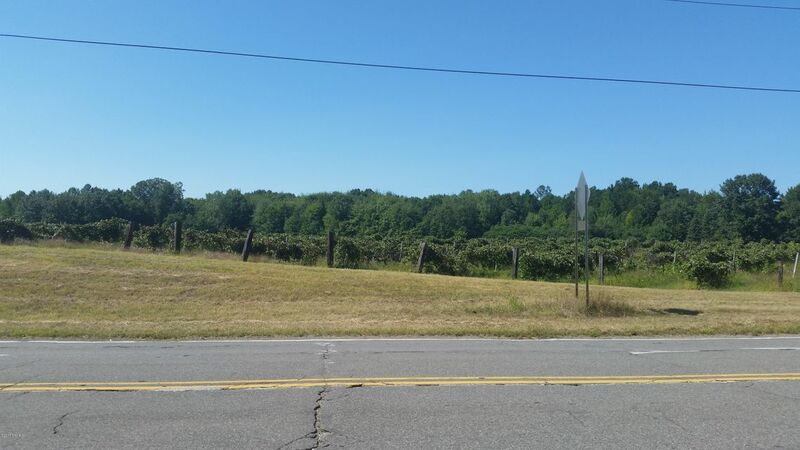 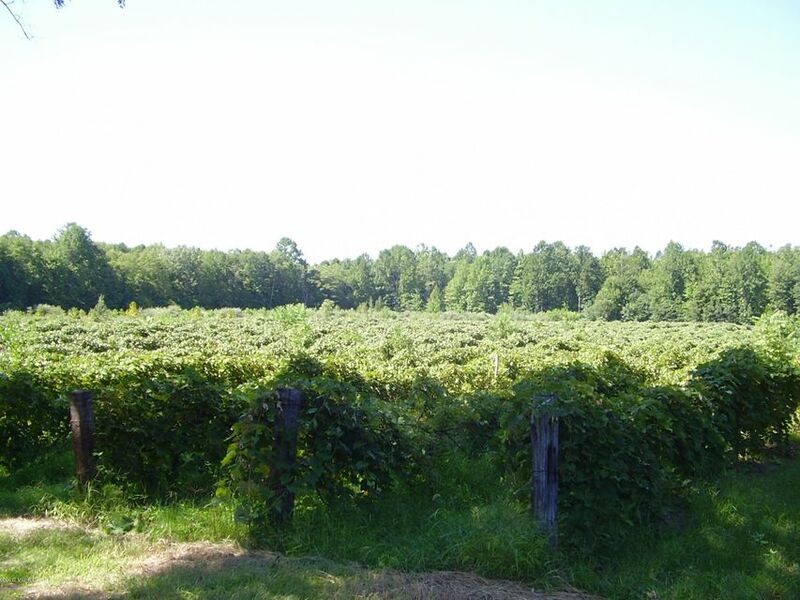 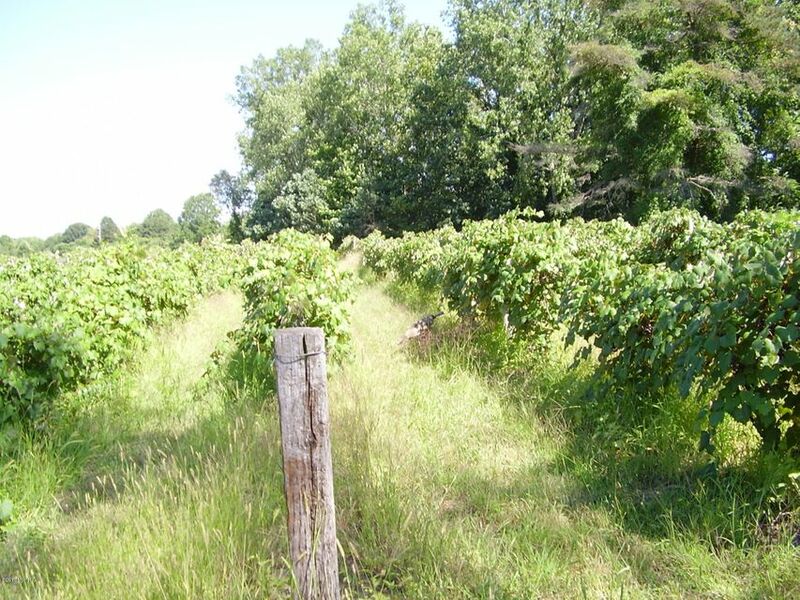 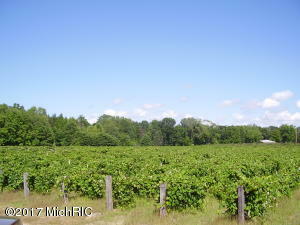 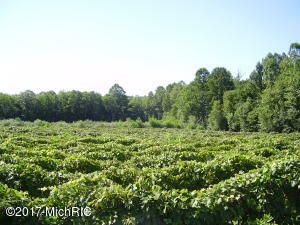 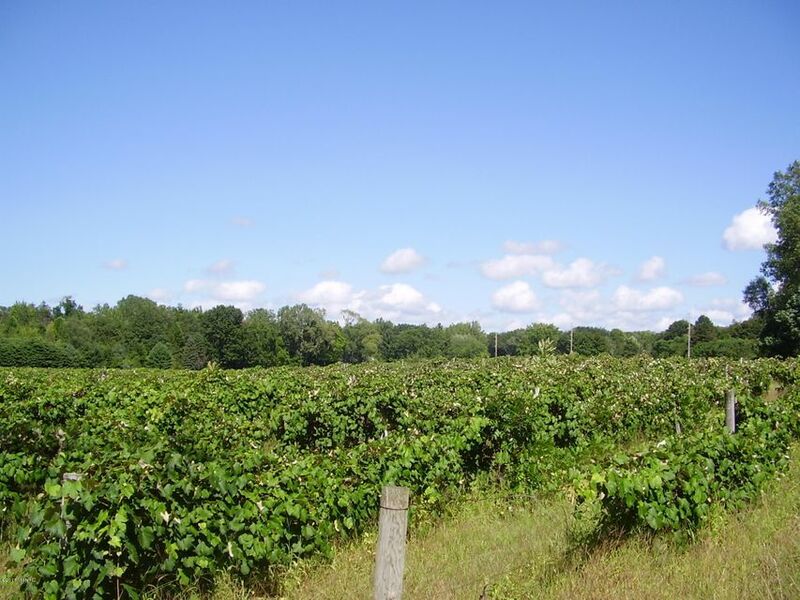 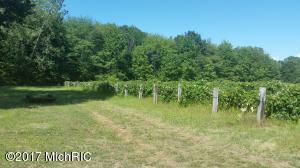 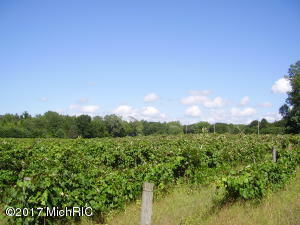 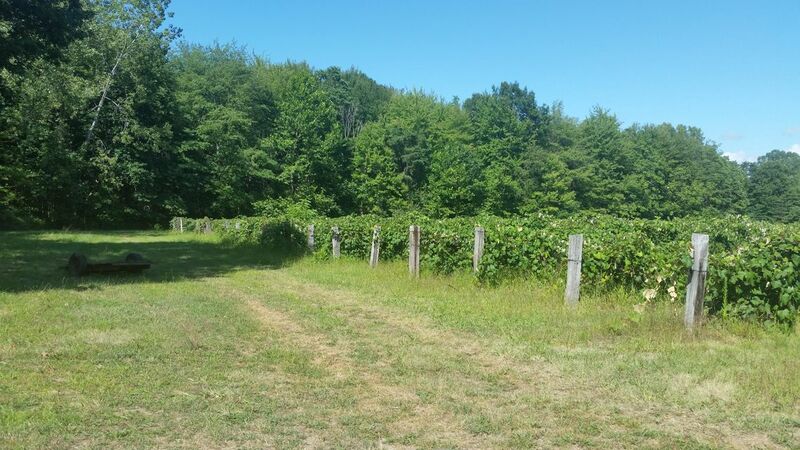 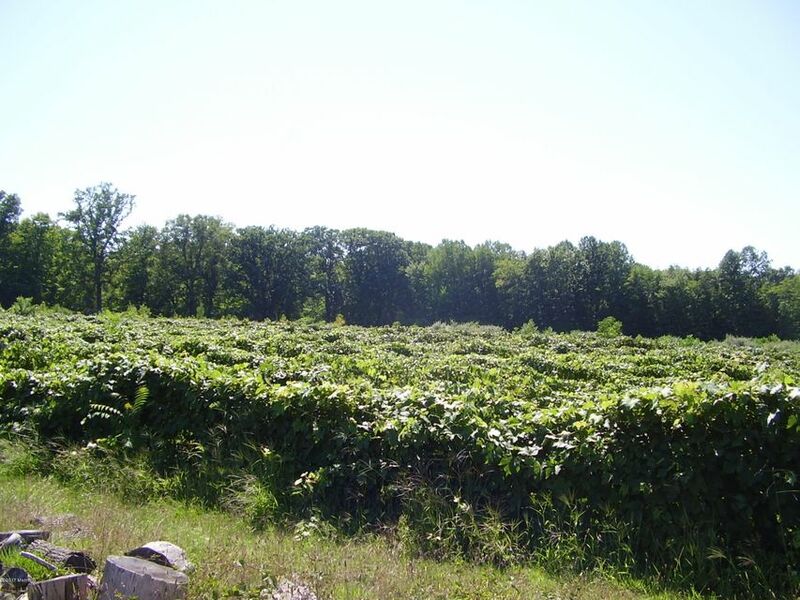 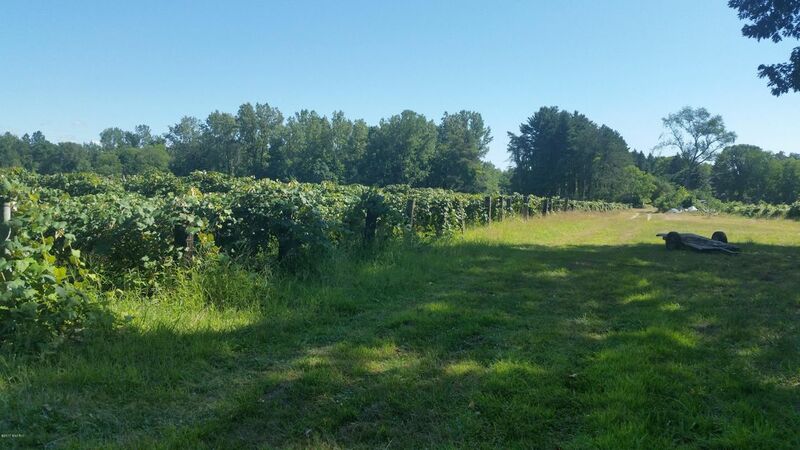 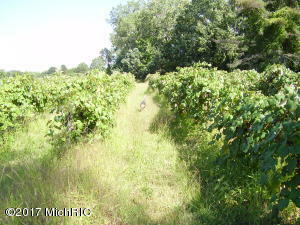 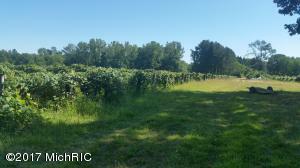 This 25.53 acre parcel is an operating grape vineyard with Welch's contract in place, that is transferable. This would be an outstanding setting for a winery or pub location with over 1500 feet of road frontage exposure on Red Arrow. 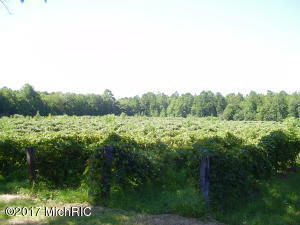 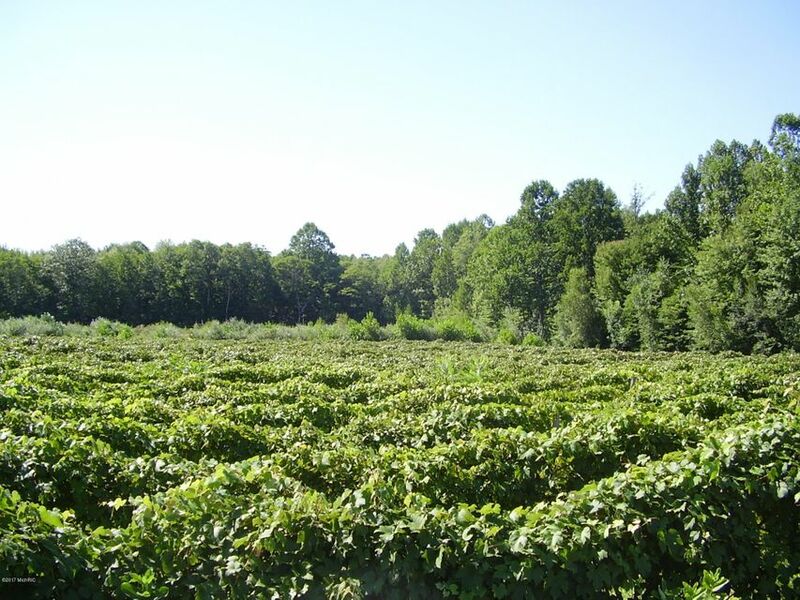 This grape vineyard is surrounded by a magnificent treeline, & is a very picturesque setting. 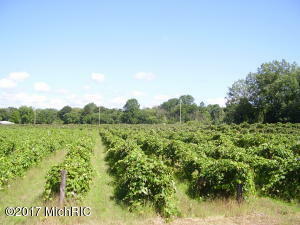 Zoned agriculture & an operating vineyard, would require some rezoning. 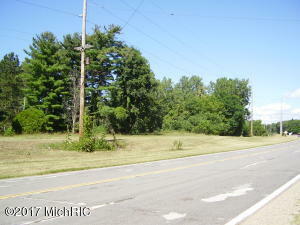 Water, sewer, gas, in street. 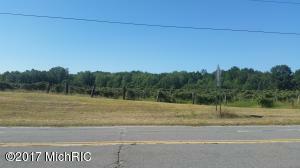 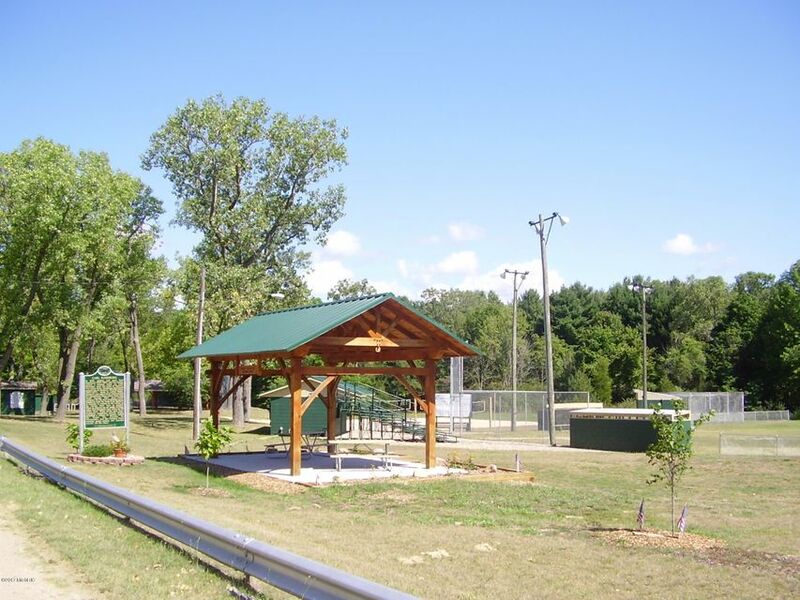 Listing Courtesy of Richard Donnellan, Core Real Estate, Inc.